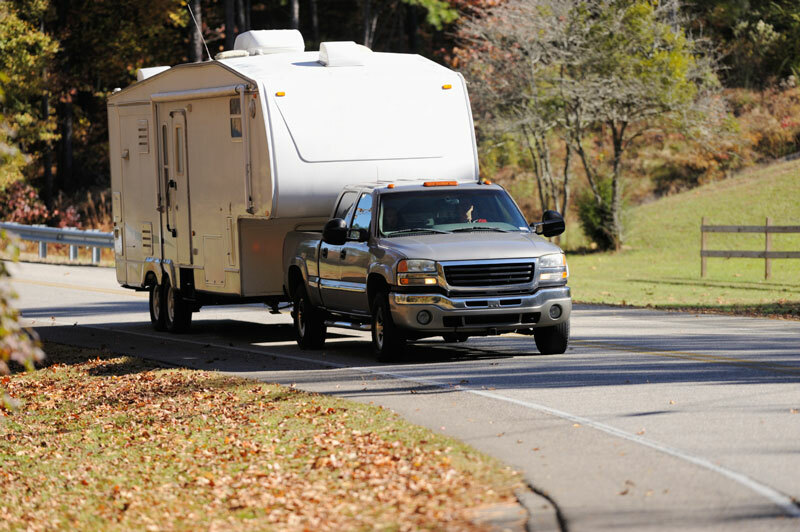 to begin your journey to towing safety & comfort. Simply provide your contact information in the form on the right and we'll get back to you right away. If you prefer a phone call, include your number. Hensley Mfg. does not share your information with any other company, nor will we bombard you with e-mail. If you currently own a 5th wheel, include the size and weight so that we can help you select the right hitch for your rig.